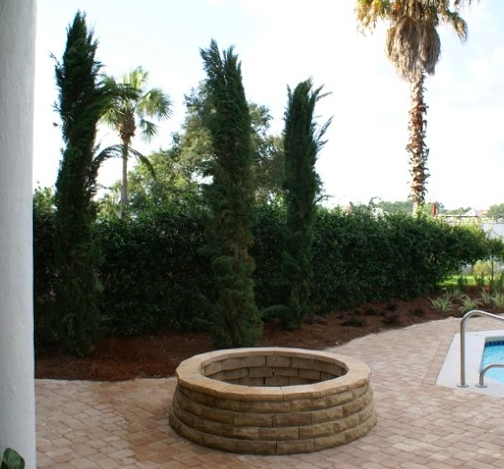 Our residential customers know that in Northwest Florida, there are no seasonal breaks when it comes to landscape maintenance. You own a beautiful home and want to spend time outdoors. No offense to your neighbors, but you don’t really want them watching as you enjoy time in your yard. Of course you can install a traditional fence, but there may be some restrictions. Most homeowners associations in the Panama City Beach, Sandestin and Destin areas won’t allow you to install tall cedar wood fences. Instead, they’ll approve four foot high powder-coated aluminum fences. At four feet high, that’s not much privacy, and it may not be the look you want. What type of fence can you install to give you some personal space? That would be a natural privacy fence made of vegetation. How Much Does It Cost To Remove A Palm Tree In Northwest Florida? 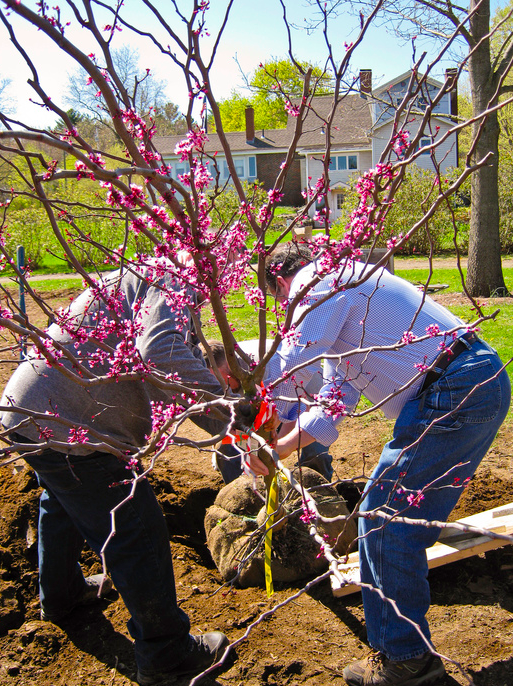 Making sure your trees are healthy are an important part of taking care of your landscaping. 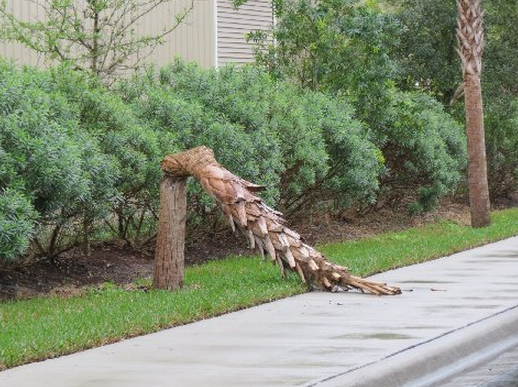 In Florida, that usually means maintaining and paying attention to your palm trees. Palm tree removal is such a normal part life here in Northwest Florida that our clients often ask us how much it costs to remove a palm tree. The answer, as you can probably imagine, depends on a number of factors. Before we get into actual cost to remove a palm tree in Northwest Florida, let’s talk about what we monitor with palm trees. Trees provide a lot of benefits to landscaping. They’re attractive with lush leaves and sometimes flowers, and they provide shade as well as privacy. But trees can be dangerous if not attended to, given their large size and weight. We get questions from property managers asking us how to tell if a tree is dead or diseased on their grounds. 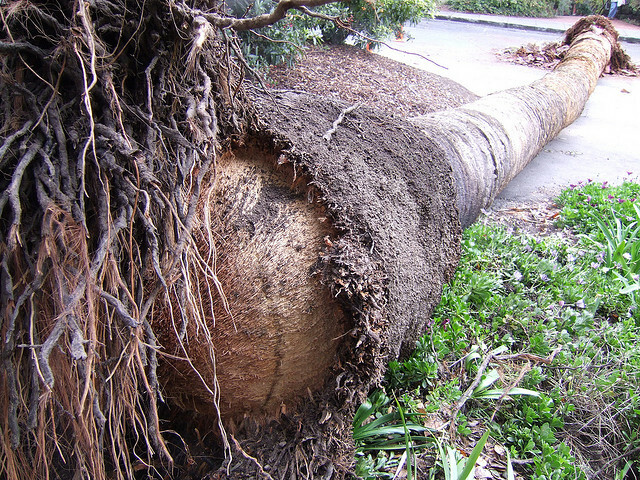 We tell them that sometimes it takes a landscaping specialist to determine a tree’s health status, but sometimes there are clues that anyone can follow. While dead trees should be removed from the property, it can be problematic if a tree is diseased too. Without proper care, a diseased tree can cause many of the same problems as a dead tree (which we’ll discuss more in depth below). It’s important to identify any tree sickness as well, so the tree can be nursed back to health or removed before it causes serious damage. When Is The Best Time To Plant Trees In Northern Florida? Northern Florida’s warm climate means you can plant trees any time of the year, but different trees will grow better if planted during specific seasons. Here’s a sampling of what the University of Florida Extension program recommends for a tree planting by month.